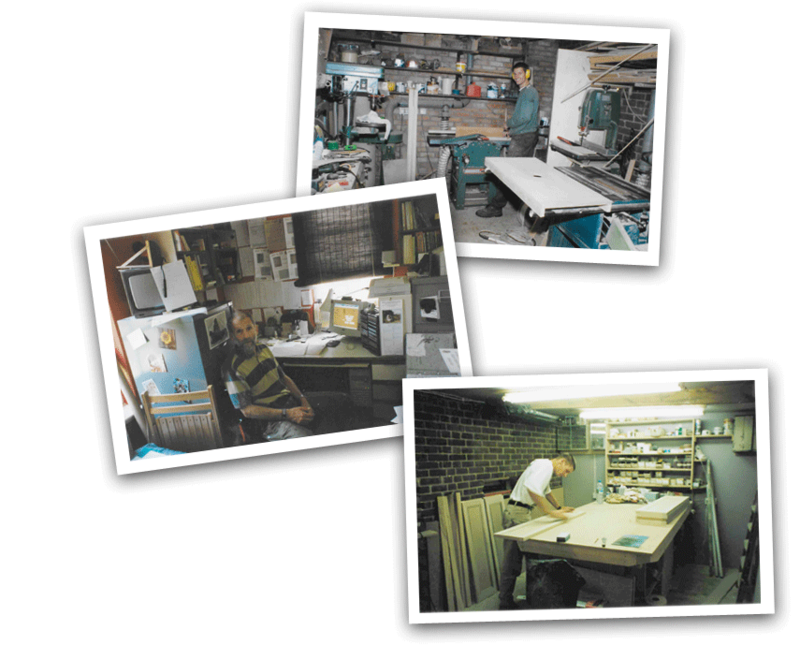 prior to working in specialist joinery workshops before undertaking various design and build projects. 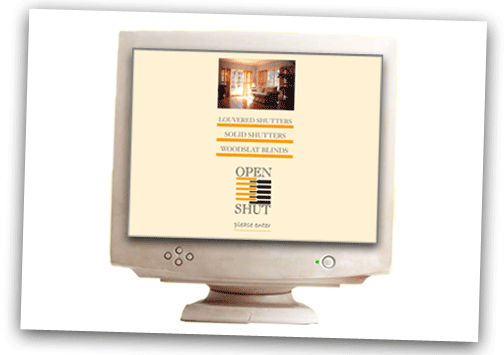 Sam started Opennshut with his father in 1999, manufacturing traditional solid shutters from their home workshop. Our first delivery of Chinese shutters and we welcomed our first shutter fitter Richard to the team. Our first website was launched – just look at how far we’ve come! 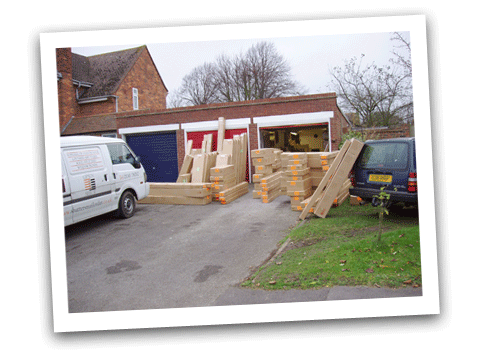 In 2004, Opennshut were invited to feature on several episodes of 60 Minute Makeover for the first time, pathing the way for lots more TV appearances over the years! Our unique (Patent-pending) Easyfit shutter kit is launched. 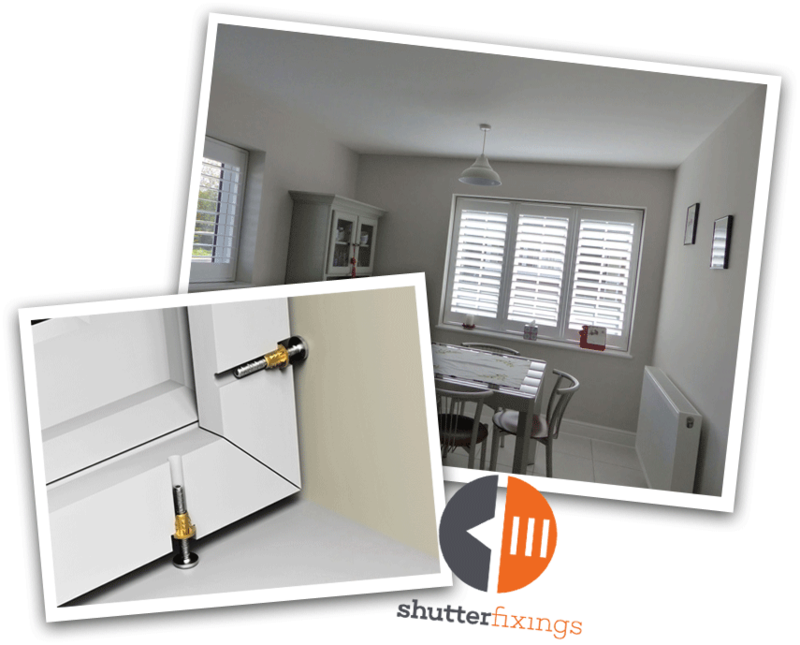 The new D1 Fixings are here and are changing the way shutters are installed! Sam started Opennshut in 1999 with his Dad. With a background as a furniture maker, Sam started by making the shutters himself in an at-home workshop. Although this isn’t how we do it anymore, starting this way gave Sam all the expert knowledge that he loves passing onto his customers today. 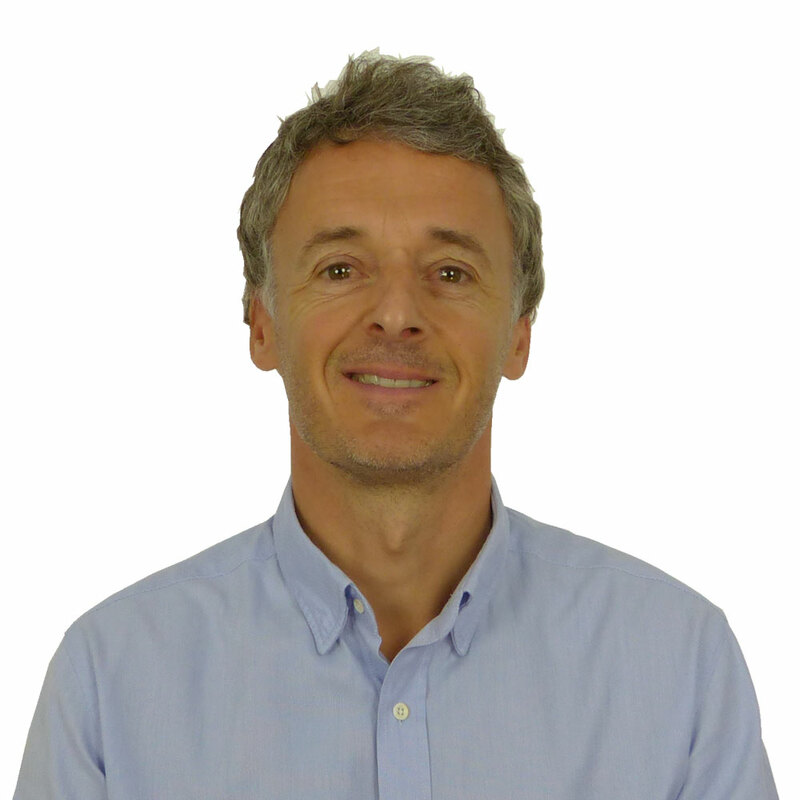 In his spare time, he is an avid Mountain Biker and loves travelling down to Cornwall with his youngest Son and partner, Claire. When you pick up the phone, it’ll most likely be Gary you speak to. 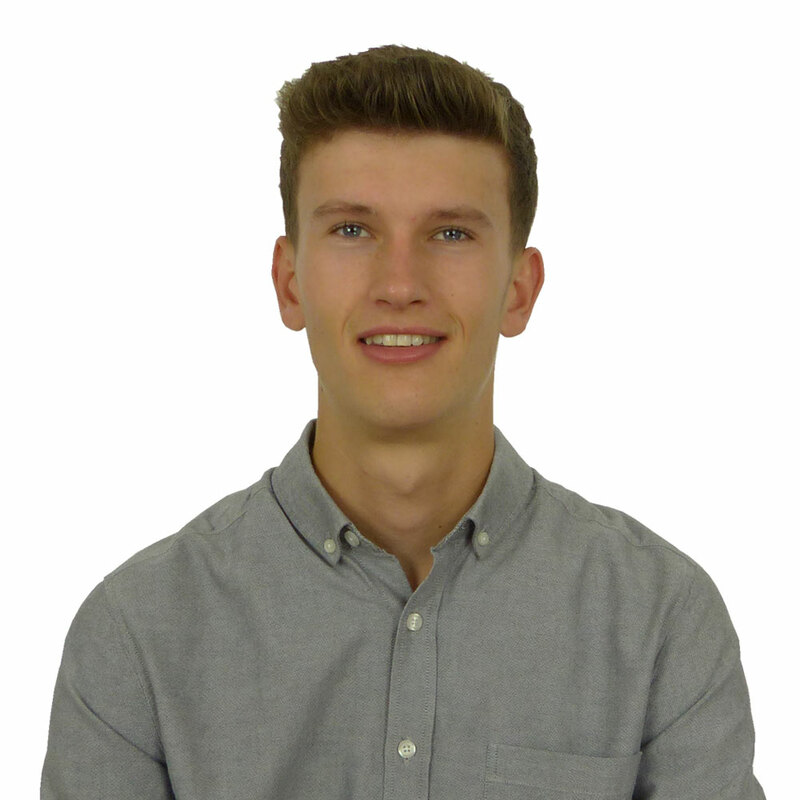 Gary joined Opennshut in 2015 to run the office while Sam was out surveying and fitting. 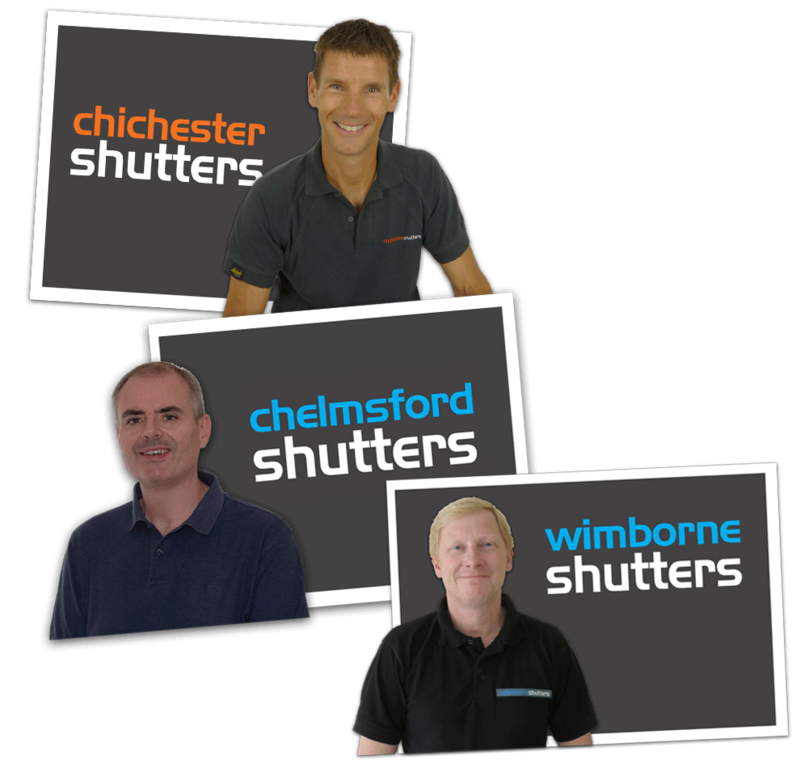 Gary is Sam’s cousin and is also a trained shutter fitter so is a fountain of knowledge when it comes to all things shutters! Gary can often be found aboard his sailing boat – he even sailed around Britain in 2004! 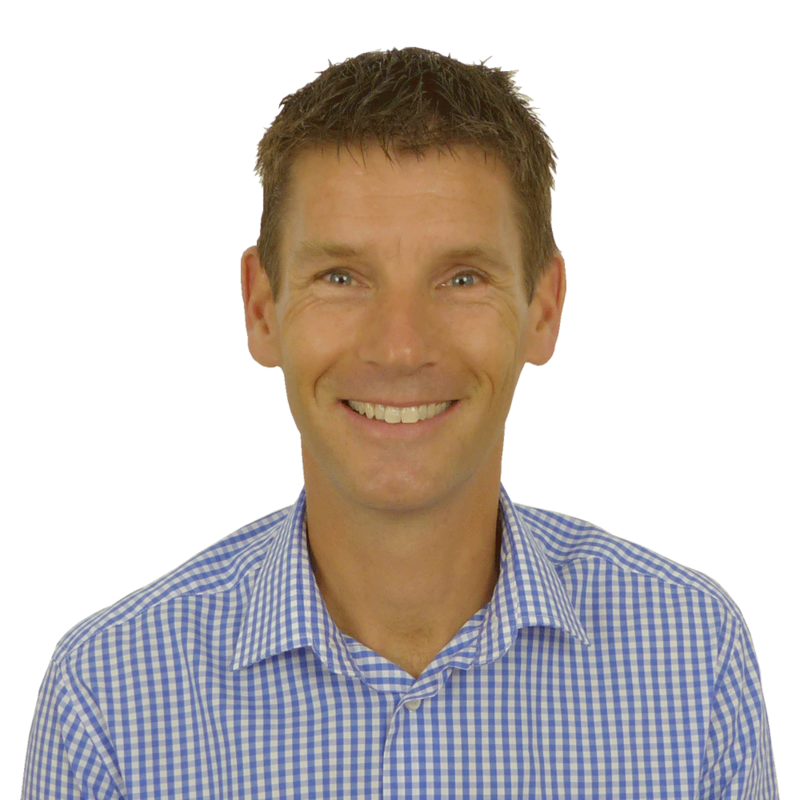 Luke is Sam’s eldest Son and the newest member to the Opennshut team. He has followed in his Dad’s footsteps by starting his career in furniture making but made the leap over to shutters in mid-2017. He is learning all the tips and tricks of the trade from his Dad – although he’s already heard them all before over the dinner table! that, or a lie in on a Sunday! Claire is Sam’s partner and all-round HR guru. 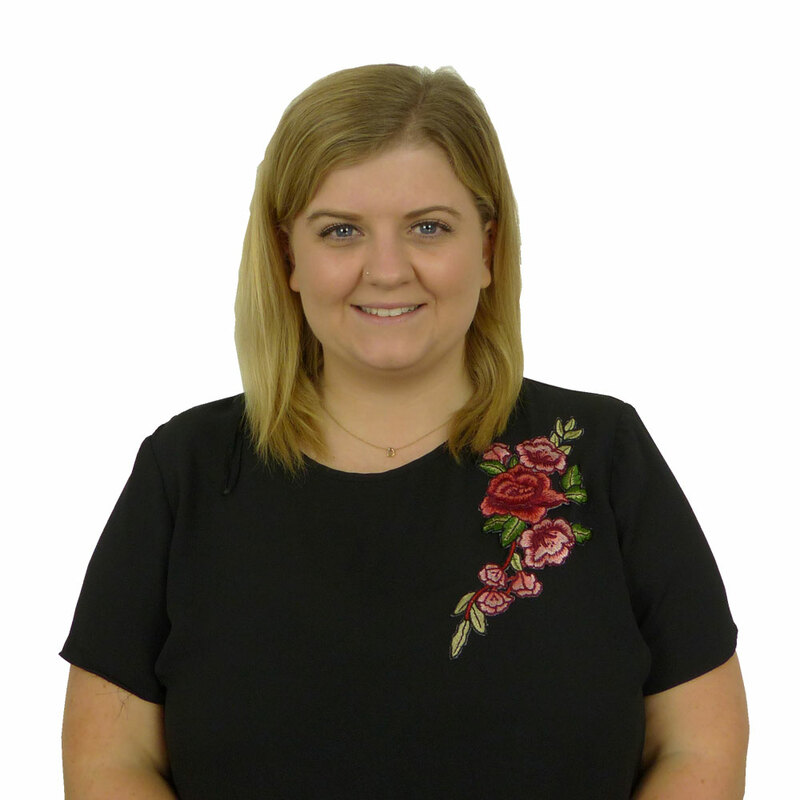 With an impressive background in corporate HR, Claire is the voice of sanity in the office and keeps everyone on the right track! Not only that but she ensures everyone is fed and watered – arguably the most important job of all! Frequently wandering around in exercise gear, Claire likes to keep active be that at the gym or hiking along the coast. 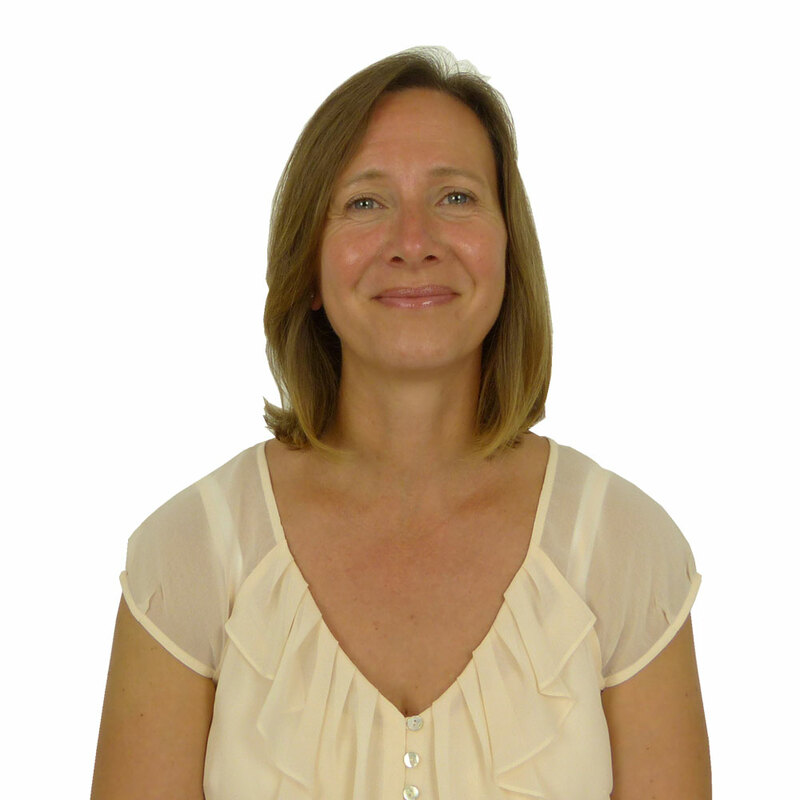 Danni is Sam’s daughter and master of all things marketing! With a career particularly focused on Digital, she is often found with her head in her laptop working on the Facebook page or Google advertising. Danni is responsible for getting the word out about Opennshut and making sure that everyone else is shouting about us too! Since taking a round-the-world trip in 2016, Danni loves to travel and tries to see at least three new places a year.